Trees and views in the Bull Mountains just 40 miles north of Billings. Power on adjoining lot; 20 acres with 3/4 grassy hillside with some scattered pine trees, 1/4 wooded. Views of Snowy Mountains 40 miles to the northwest from the top of property. 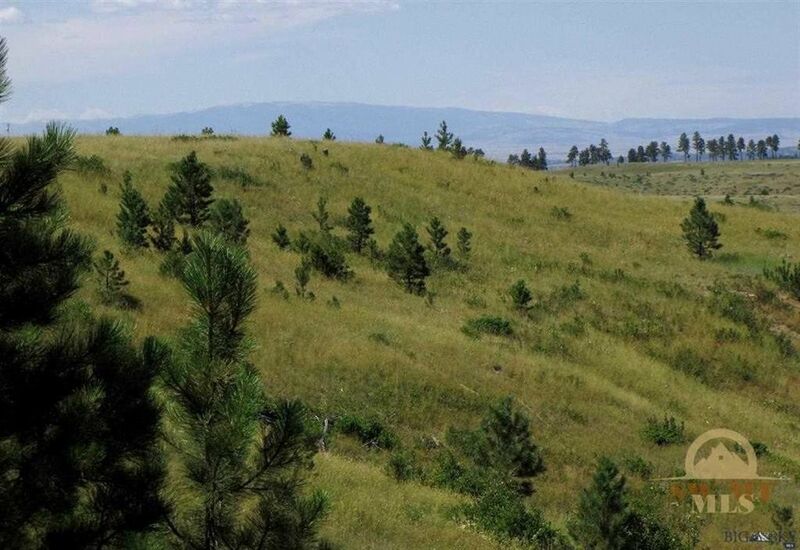 Only 10 miles south of Roundup and 2 miles from the state highway, this would be a great home site for retirement, relocation or a get away far from city lights. Mild covenants, one house per 20 acres, horses, manufactured homes allowed and roads maintained. Directions: 10 miles south of Roundup, west on Juniper Rd approx. 2 miles to sign on west side of road.